Wendy has worked in the medical field for over 20 years providing experience in immune therapy clinical trials for cancer at Dana Farber Cancer Institute and Yale New Haven Hospital/Yale University. Her complementary healing arts also include being a third degree Reiki practitioner and studies in Cranio-Sacral Therapy. Her knowledge in Eastern and Western medicine allows her to fully understand her client’s condition in order to provide an effective treatment. Wendy is board certified by the National Council of Chinese Acupuncture and Oriental Medicine and is certified in Clean Needle Technique. 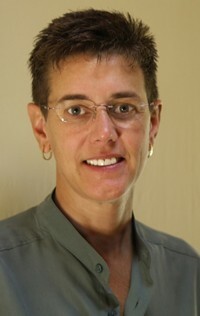 She is a Licensed Acupuncturist in Connecticut and is a member of the American Acupuncture Council as well as the Connecticut Society of Acupuncturists.